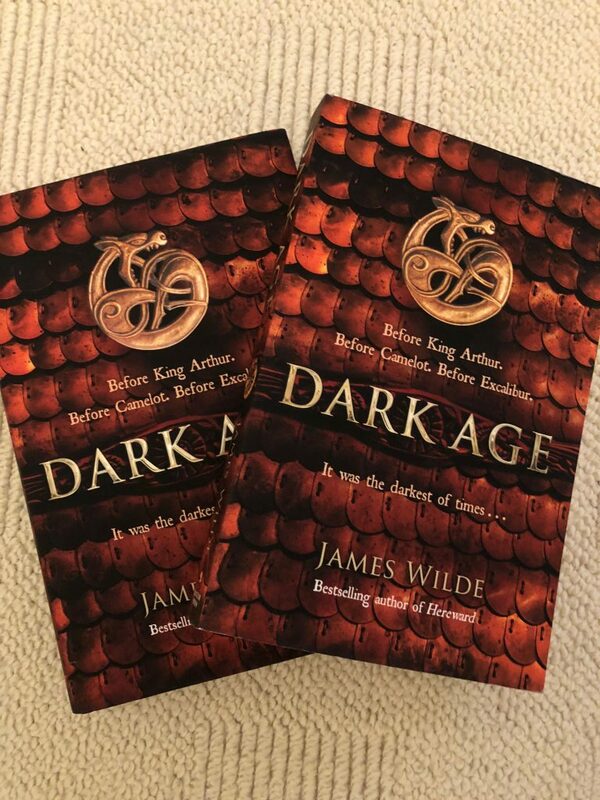 Dark Age, the new book from my pseudonym, James Wilde, is in shops now. This is the sequel to Pendragon, which gained a lot of attention and a major award nomination. 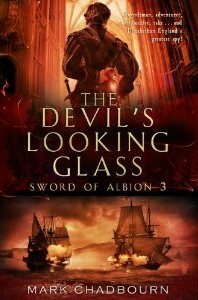 Roman Britain, myth-making, legends, swords, conspiracies and battle. It’s from Penguin Random House. 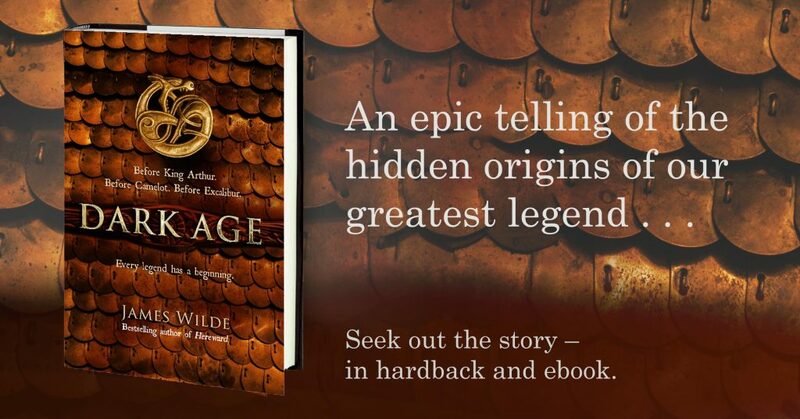 Order it from your local bookshop, or check it out here. 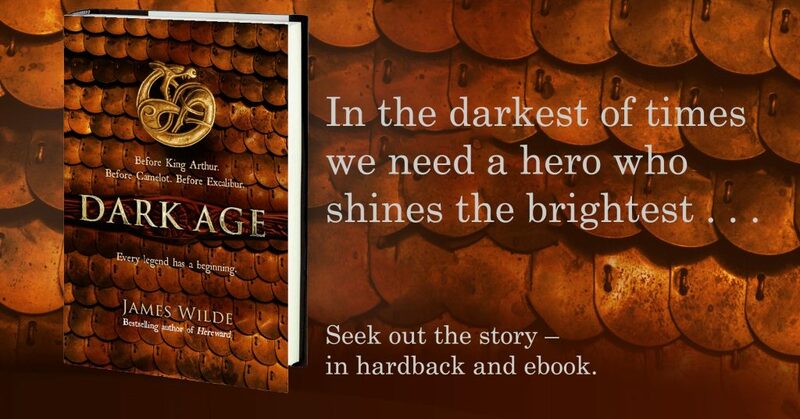 You can find out more about Pendragon here.